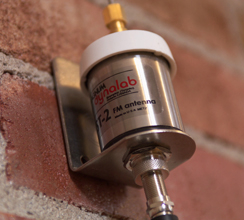 The Silver Ribbon FM antennas are both unique and attractive. 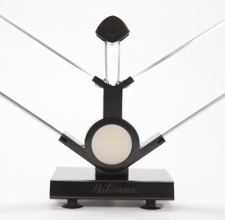 The Silver Ribbon FM antennas are easily rotated in position to provide the best orientation for maximum signal pickup from the tuned FM or HDTV station. 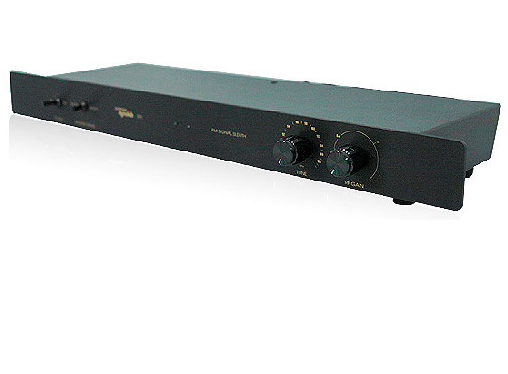 The MD 205 3 Stage FM tuner amplifier is unique in the world because it only amplifies the station you are tuned to, up to 30 db.